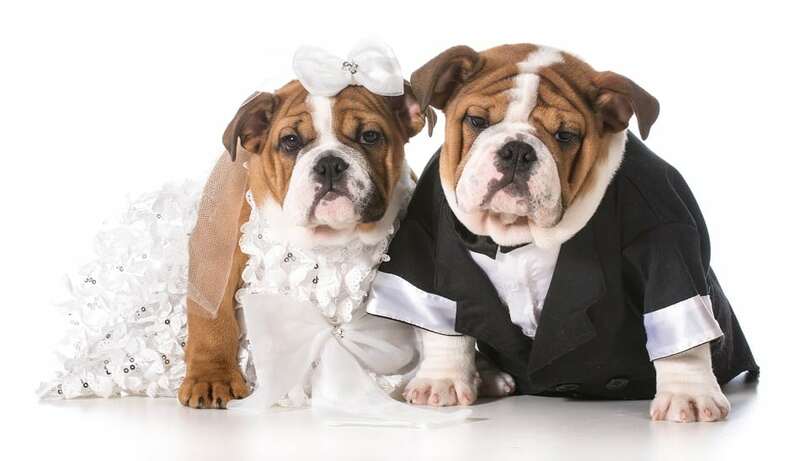 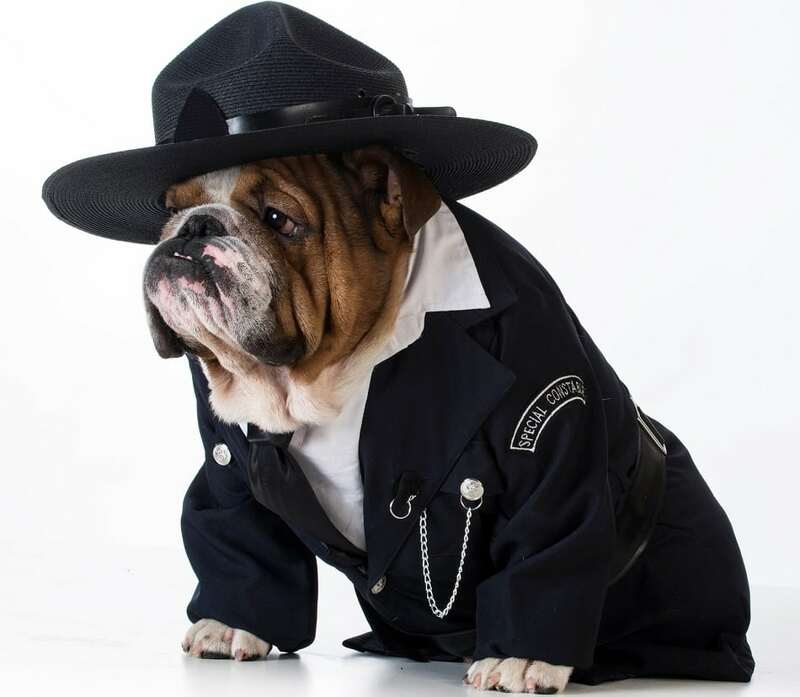 Does it bother you seeing a beautiful dog dressed up in a ridiculous outfit? 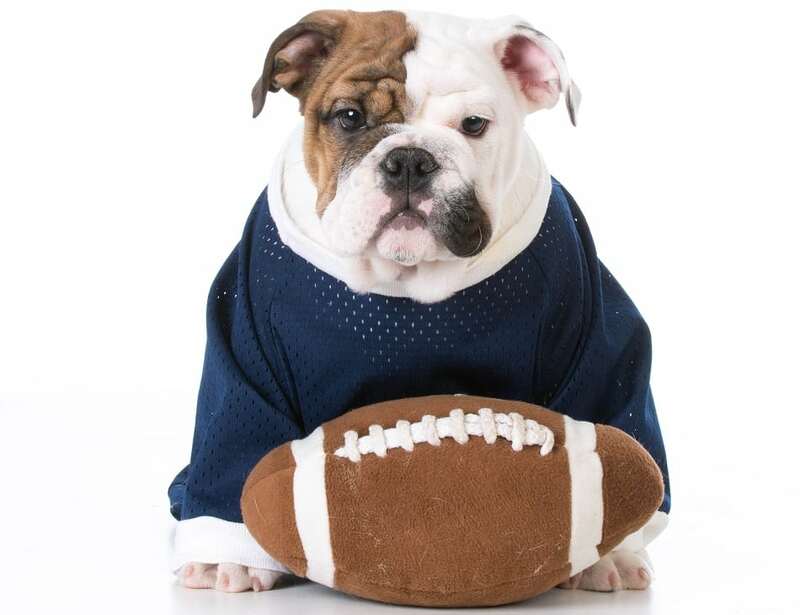 We can’t stand it either. 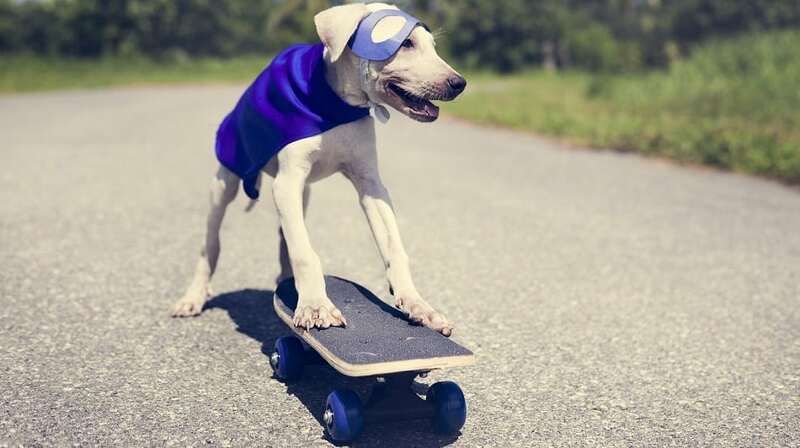 While some Halloween costumes are cute, some are just downright silly. 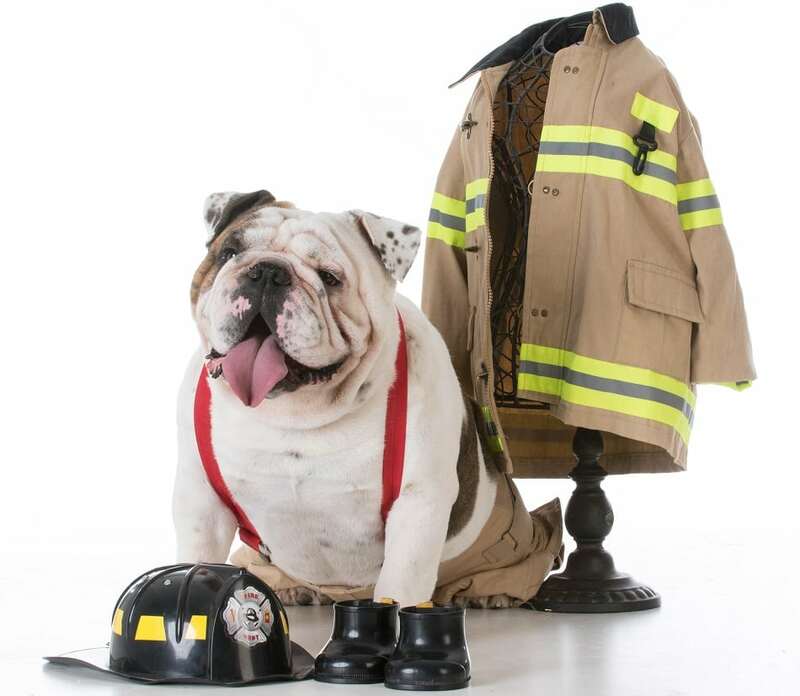 Take a look at the following 30 costumes and let us know what you think. 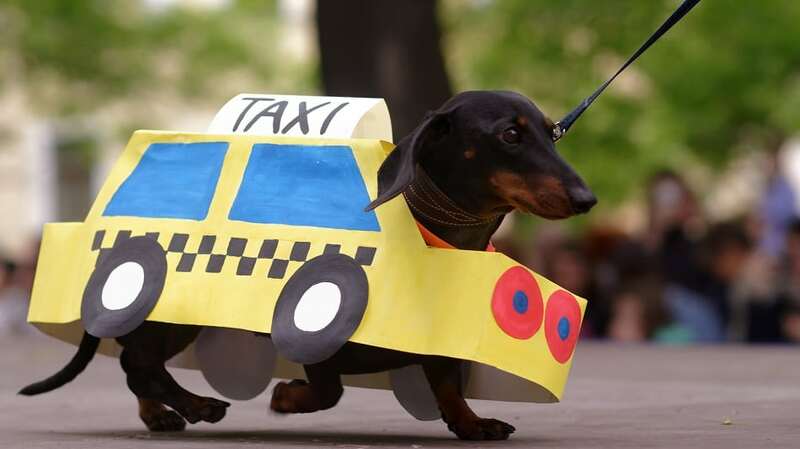 Taxi cab dog during Dachshund parade. 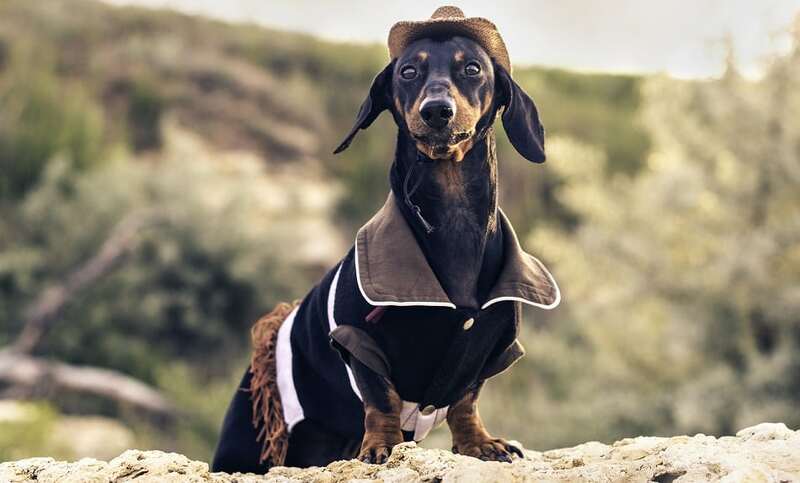 Dachshund in a cowboy costume. 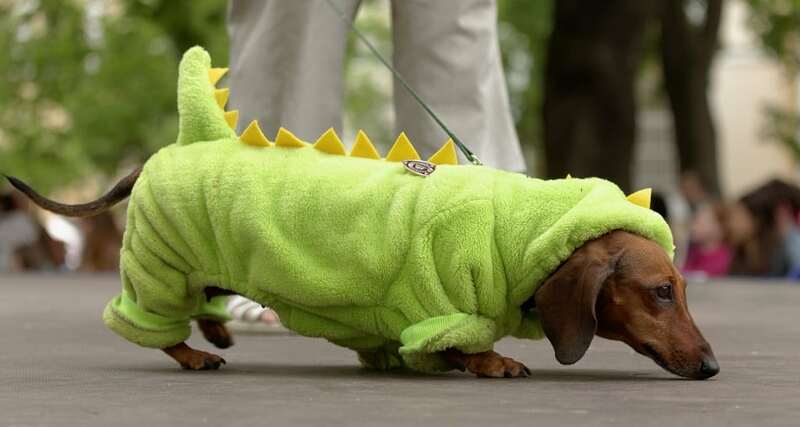 Dinosaur dog during Dachshund parade. 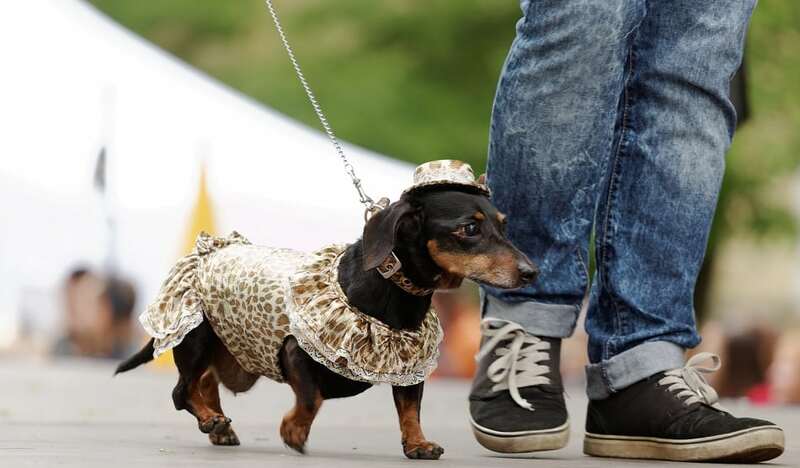 Dog with a leopard skin costume and cute hat during Dachshund parade. 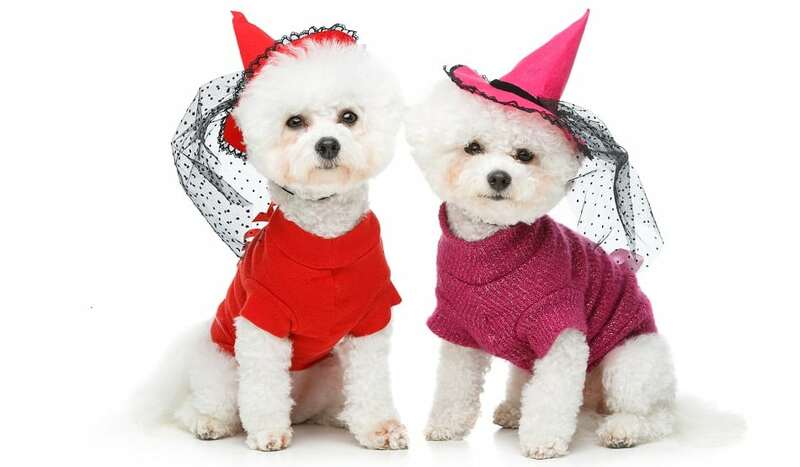 Two Bichon Frise dogs in witch costumes.